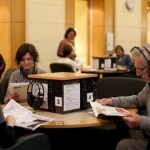 State Library Victoria – New Listening: Broadway to La Scala, Brandenburg to Oz. New Listening: Broadway to La Scala, Brandenburg to Oz. Some great new arrivals in popular, rock, rhythm & blues, film soundtracks, musical theatre, classical music and opera feature the following. 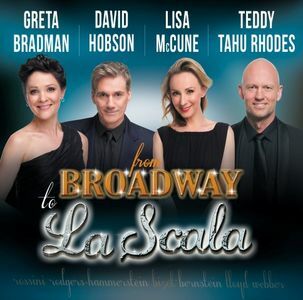 From Broadway to La Scala featuring Greta Bradman ; David Hobson ; Lisa McCune ; Teddy Tahu Rhodes. 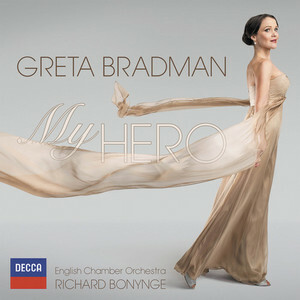 My hero by Greta Bradman. Two releases featuring popular Australian Soprano, Greta Bradman, include From Broadway to La Scala, that ties-in with her recent national tour with stars of opera and musical theatre, Lisa McCune, Teddy Tahu-Rhodes and David Hobson. Tracks include favourites from Phantom of the Opera (The Music of the Night), Les Miserables (Bring Him Home), The Sound of Music (Edelweiss, My Favourite Things), Carmen (Toreador’s Song), and many more. 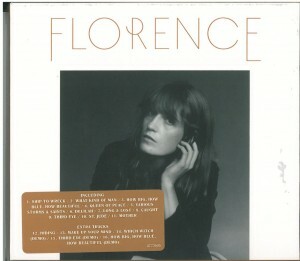 My Hero is her recent chart-topping smash-hit from Decca. It debuted at #1 on the ARIA Classical and Crossover Charts and also #11 in ARIA’s main chart upon its release. Described as a journey into the beautiful world of bel canto repertoire and beyond, ‘My Hero’ received stellar reviews around the globe, with critics praising Greta’s voice and musicianship. The album also features Richard Bonynge conducting the English Chamber Orchestra, and composers from Mozart and Verdi to Rodgers & Hammerstein. A short video on the album is featured below. It ain’t necessarily so but it is…Normie Rowe by Normie Rowe and the Playboys. 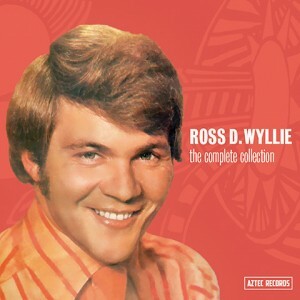 The complete collection by Ross D Wyllie. 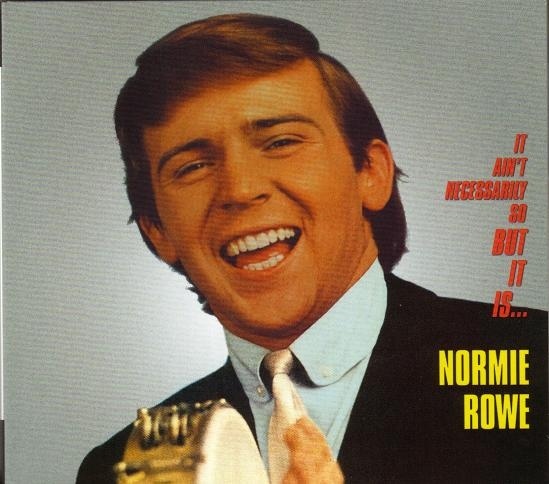 Normie Rowe with his group The Playboys, and Ross D. Wyllie of Uptight and Happening 70 TV pop show fame, feature on two releases from local label, Aztec Records, in classic remastered reissues of compilations by the Australian pop-rock legends. Included are great hit songs such as It Ain’t Necessarily So, Shakin’ All Over, Do the Uptight, Smile and The Star. Cleopatra : original motion picture soundtrack. Music composed and conducted by Alex North. Can-Can : original soundtrack digitally remastered : includes 13 bonus tracks performed by the Nelson Riddle Orchestra. Music and lyrics by Cole Porter. 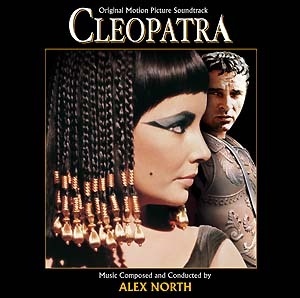 Remastered soundtracks of classic Hollywood movies include a majestic and spectacular score by Alex North for the 1963 Elizabeth Taylor – Richard Burton historical epic, Cleopatra. The most expensive film ever made in its day, its production and marketing costs of $44 million (equivalent to $338.94 million in 2015), made it the only film ever to be the highest grossing film of the year yet to run at a loss. 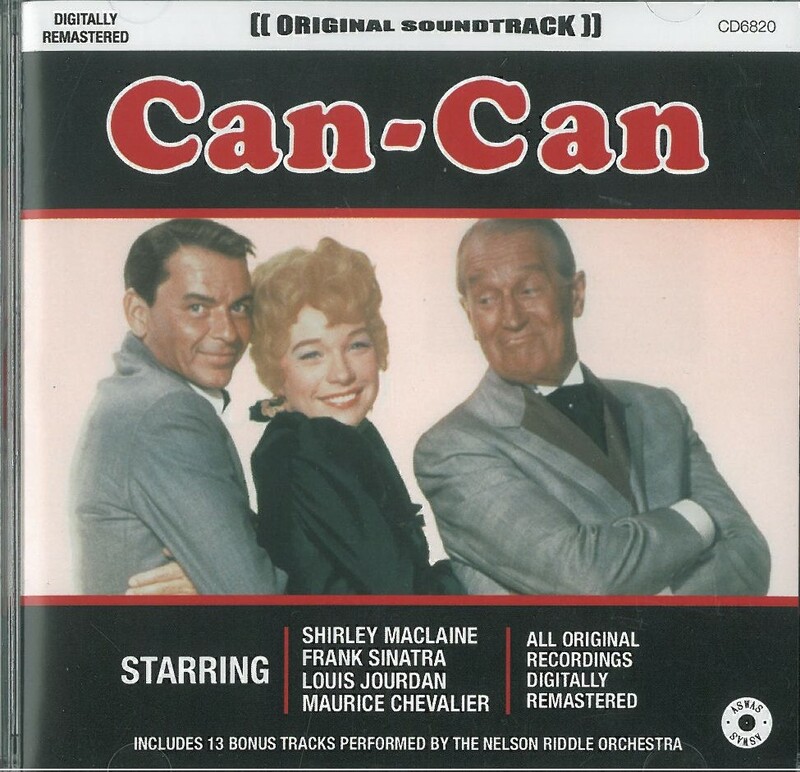 Can-Can is the original soundtrack to the musical that featured entertainment legends Shirley MacLaine, Frank Sinatra and Maurice Chevalier. The Cole Porter score includes many great and well known songs such as I Love Paris, C’est Magnifique and You Do Something To Me. This release also has 13 bonus tracks performed by Nelson Riddle and his Orchestra. 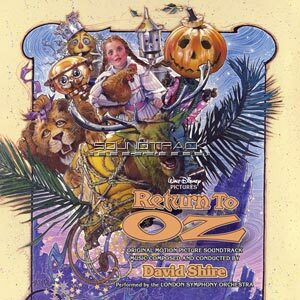 Return to Oz is a limited edition 2-CD reissue of the original soundtrack to the 1985 sequel to The Wizard of Oz. It features a tuneful and highly praised score by David Shire, performed by the London Symphony Orchestra, and is a very enjoyable listen. Return to Oz : original motion picture soundtrack. Music composed and conducted by David Shire. How big, how blue, how beautiful : deluxe edition by Florence & the Machine. 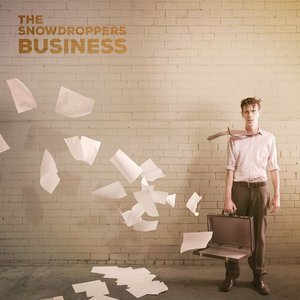 Latest releases by bands currently touring Australia include Business by local blues-rock group, The Snowdroppers, and a deluxe edition of the international chart-topper, How big, how blue, how beautiful, by the hugely popular English indie rock band, Florence & the Machine. Joyce & Tony live at Wigmore Hall by Joyce DiDonato, Antonio Papano. Australian Brandenburg Orchestra : celebrating 25 years. Joyce DiDonato (mezzo-soprano), Antonio Pappano (piano) perform a selection of songs by Italian and American composers on the 2-disc souvenir of their concert, Joyce & Tony Live at Wigmore Hall, that opened the 2014-15 season at London’s Wigmore Hall. Featured below is a brief video trailer of the concert CD, featuring I Love the Piano by Irving Berlin. 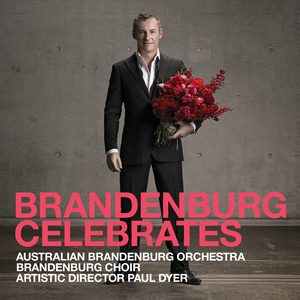 Brandenburg Celebrates is also a souvenir release to commemorate the 25th Anniversary of the Australian Brandenburg Orchestra, with the Brandenburg Choir under the direction of Paul Dyer, and includes favourite Zadok the Priest by Handel, and much more. 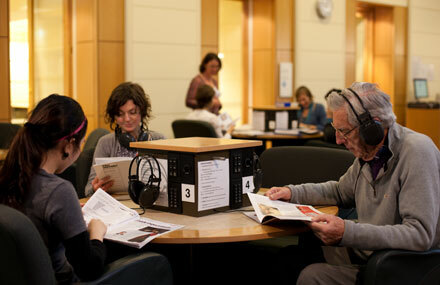 Also explore the Naxos Music database on the Library’s website. It is available free online in the Library, or from home if you are one of our Victorian registered users.